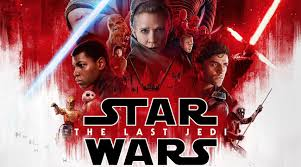 Previous Previous post: STAR WARS: THE LAST JEDI – IT’S…STAR WARS. WHAT MORE COULD YOU WANT?? ?